This campaign does not offer cash compensation, you will receive a free product sample worth approximately $40 for promoting this brand. and a personal discount code for your readers. As you promote campaigns and drive referrals, your Influence Score and pay rate will increase. 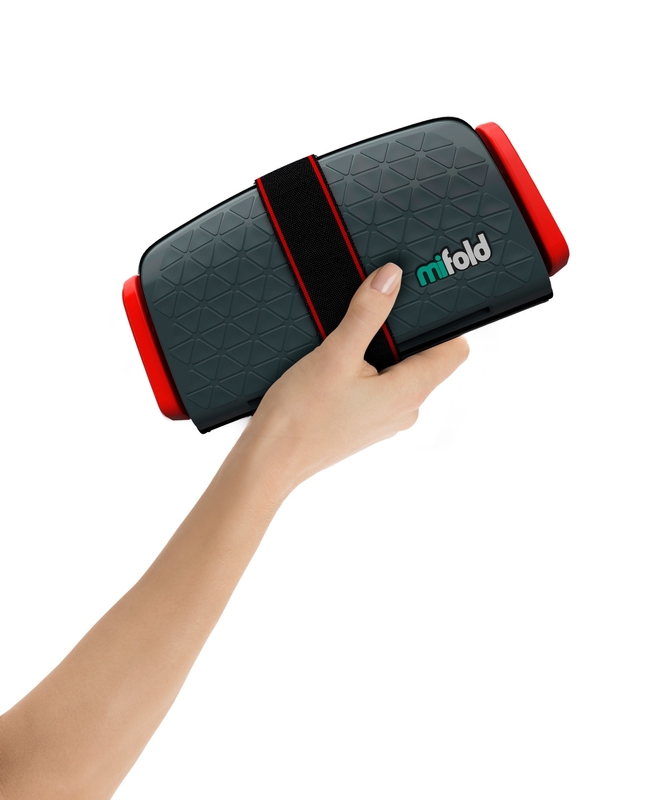 Create a post about Mifold on your blog and promote this exclusive deal. Create a YouTube video about Mifold and promote this exclusive deal. Create an Instagram post about Mifold and promote this exclusive deal. Promote your blog post or YouTube video or Instagram post, or promote Mifold on two of your social channels. 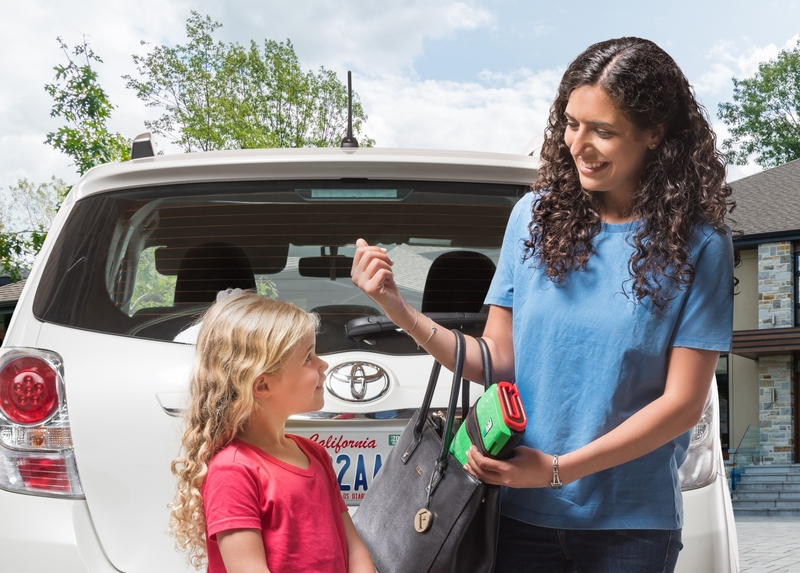 mifold, the grab-and-go booster seat brings you compact car safety for every adventure. 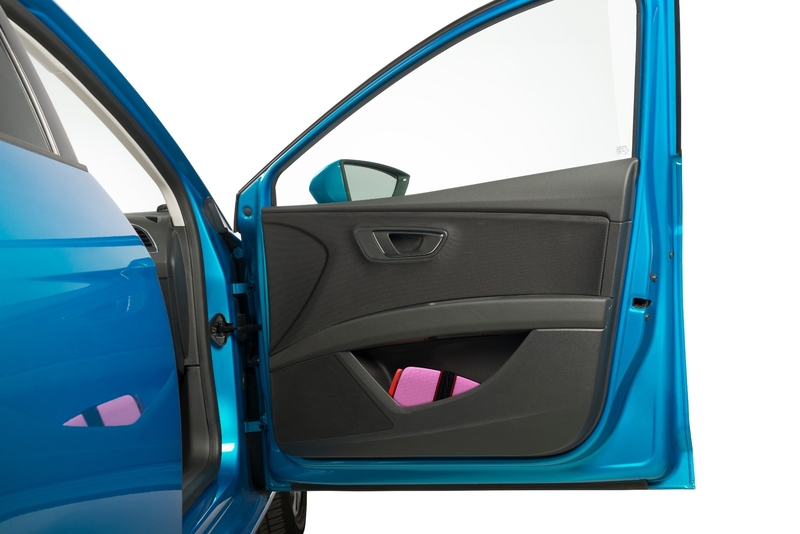 It is compact, safe and portable and keeps your child secure by adjusting the adult's seatbelt to fit properly. It is 10x smaller than a regular booster and just as safe. 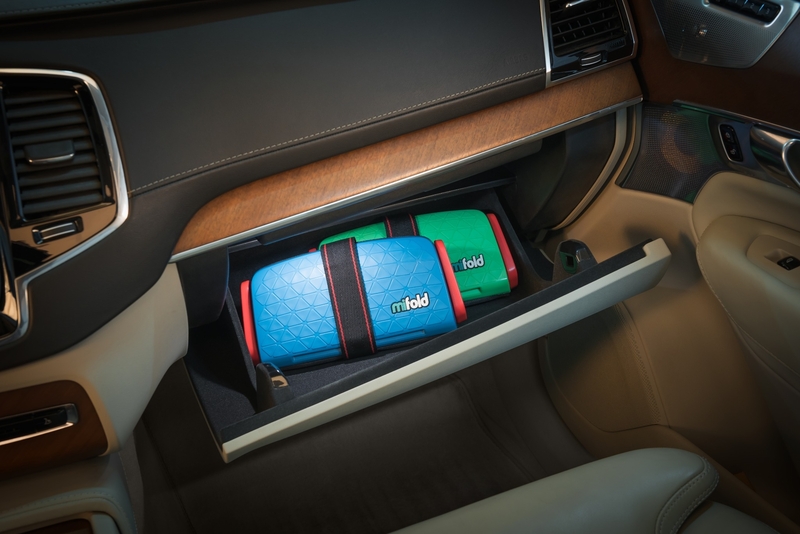 mifold is perfect for on-the-go families, or for carpooling, taxi rides, and even for grandparents picking up the grand kids as they can store it easily in the glove compartment. 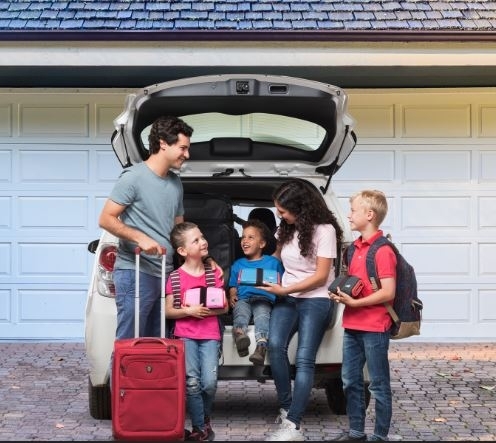 We want influencers to show the benefits of mifold, how they can use it to travel anywhere and how convenient as well as safe it is. 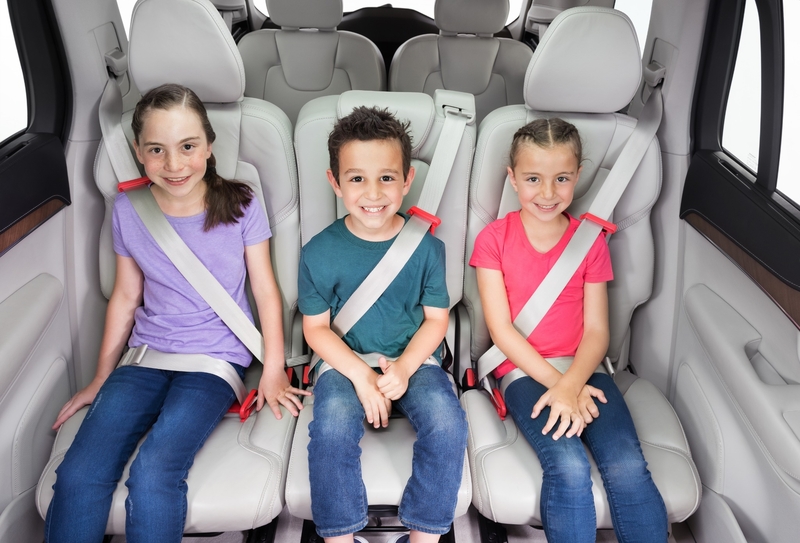 Free product sample: You will receive a mifold booster seat in a box. Post requirements: Roundups allowed - Your blog post or YouTube video may mention or review Mifold alongside other brands (e.g. 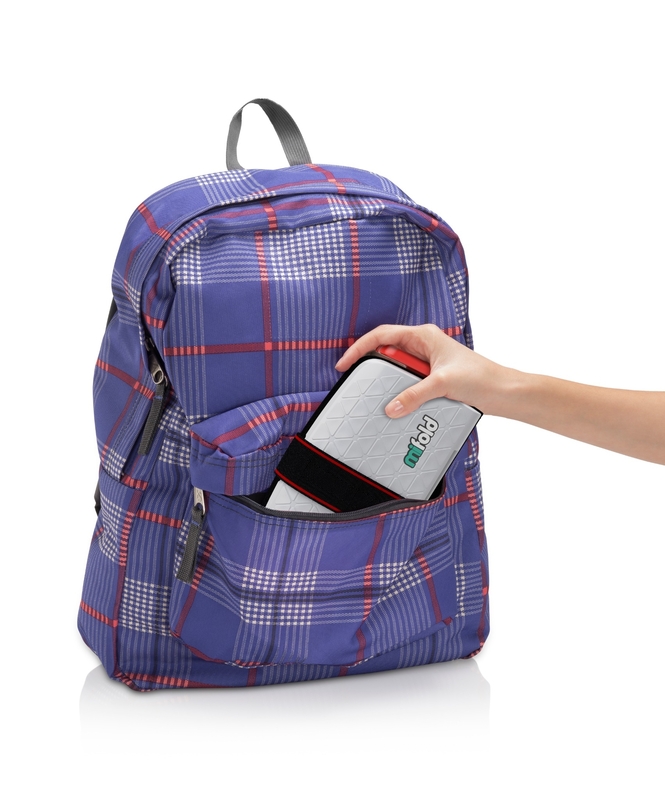 how-to, roundup, review of multiple products).